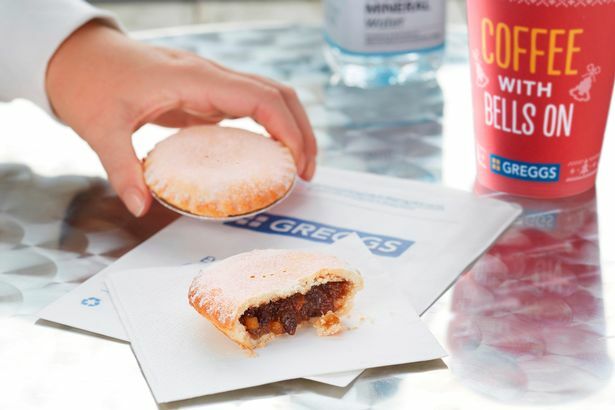 Greggs has revealed its Christmas menu, which pretty much means its acceptable to embrace Christmas now good and proper. 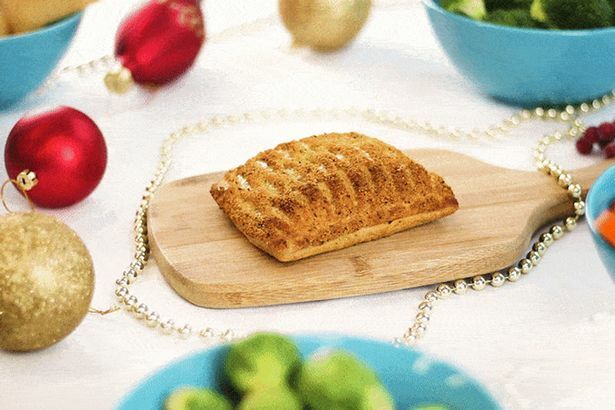 Expect all the standards, from the Christmas lunch toastie – made with sage, onion, turkey, cranberry relish, sweetcure bacon, Edam, mature cheese and best of all, love – all the way to the classic Festive Bake. Some items will be making a return following brief absences. 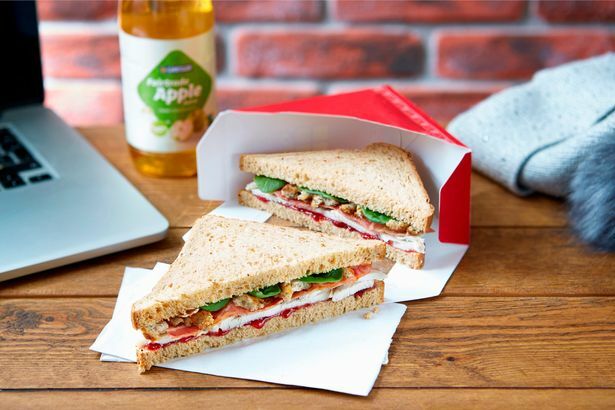 The Christmas Sandwich for example will be back on the menu after not appearing on the 2016 edition. So when’s all this stuff coming? November 9. Get it in your iPhone notes, guys. Now for the best bit: the pictures. Have a gander at these and see if you don’t drool snowflakes. 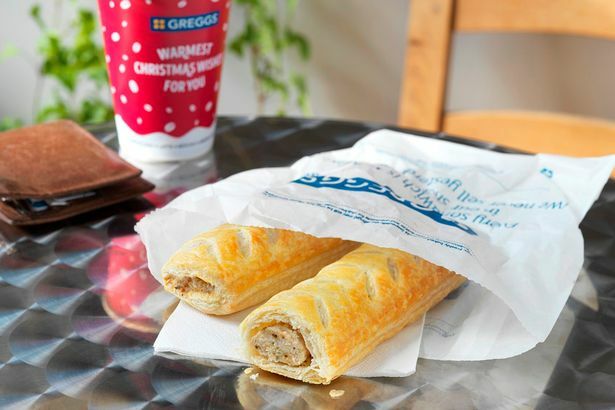 The one and only, and for just £1.50! £3.00. But come on, ’tis the season and all that. Okay this is a total game changer. 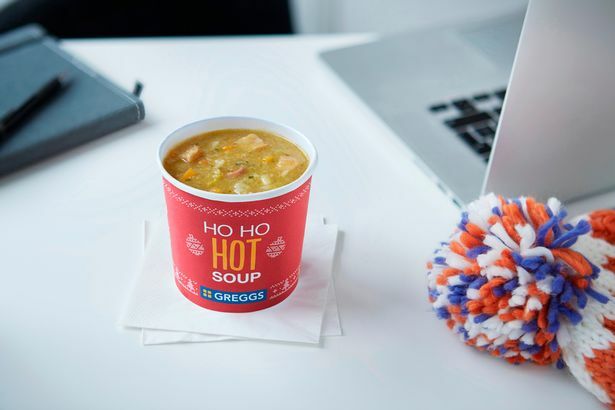 Greggs soup? Serve this at my funeral. 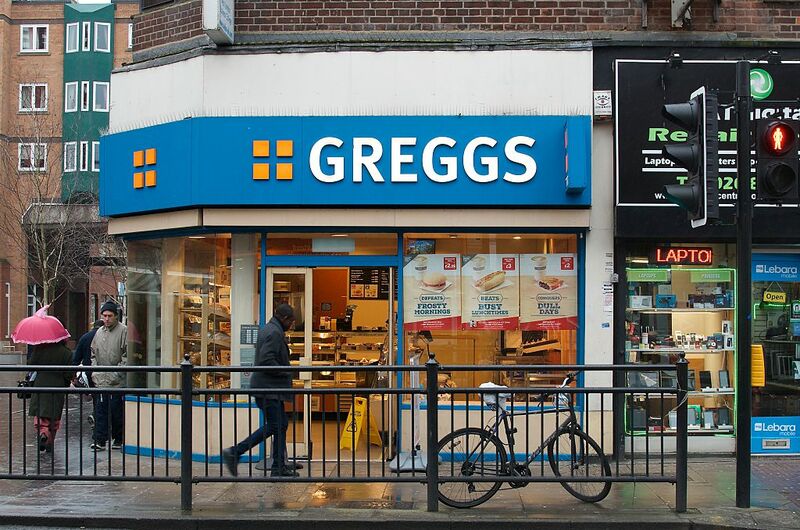 For all you traditionalists out there. Only 50p! 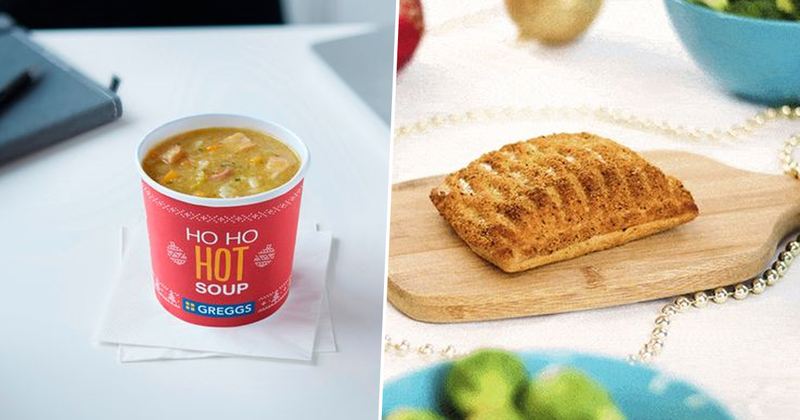 If you haven’t looked at any of these and become weak at the knees, then we can’t be mates. Ever.